Born in Philadelphia, John Carson became a student in the Academy and the College of Philadelphia, graduating in the Class of 1771. After earning an M.D. from the University at Edinburgh, Carson returned to Philadelphia to practice medicine. He was an attending physician at the Philadelphia Dispensary until 1787 and an incorporator and original fellow of the College of Physicians. In the year of his death, 1794, he was elected chair of chemistry at the University of Pennsylvania. 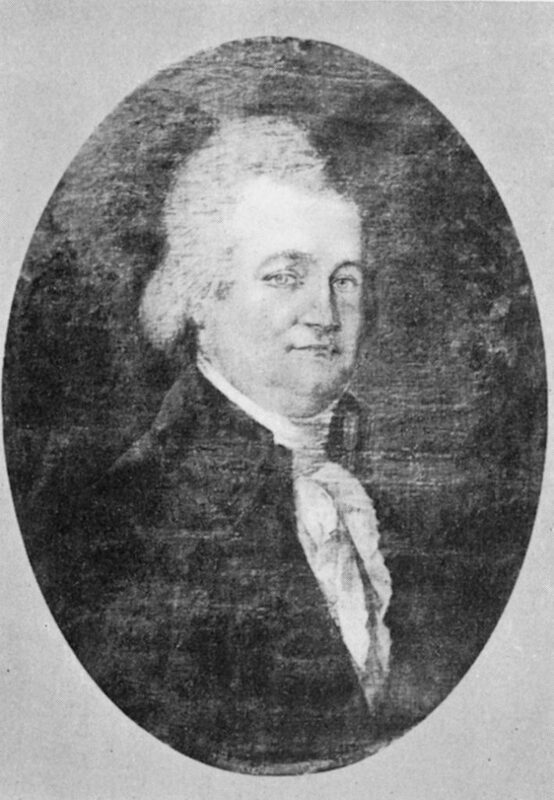 Carson was active in a variety of cultural institutions, serving as surgeon of the First Troop of Philadelphia City Cavalry and a member of the American Philosophical Society and of the Hibernian Society . He was elected a trustee of the University of the State of Pennsylvania in 1791. When Penn was rechartered as the University of Pennsylvania in that same year, Carson continued as a trustee, serving until he became chair of the chemistry department in 1794.